The week that just passed will for long be remembered as perhaps the most momentous week in the history of the Muhammadu Buhari administration since 2015. Exactly a week ago, officers of the Department of State Security Services (DSS), acting under the instructions of their boss at the time, Lawal Daura, wearing hoods, stormed the premises of the National Assembly in Abuja, Gestapo-style, occupied the place and resorted to the harassment of National assembly workers, members of the Legislative Assembly who had rushed to the place, and civil society groups that heard of the assault and decided to witness the special drama that was unfolding. 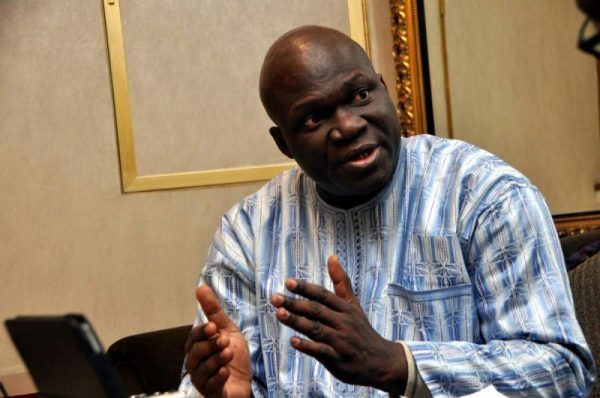 The post Reuben Abati: Dauragate & The Shame Of A Nation appeared first on LATEST NIGERIAN NEWS BREAKING HEADLINES NEWSPAPERS. “Why Buhari Can Win The Election” By Tunbosun O.